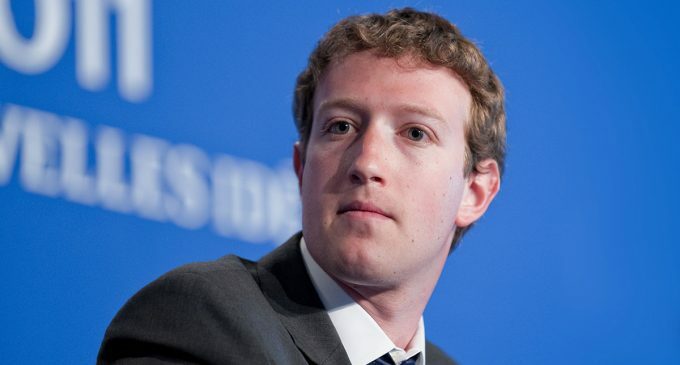 The company Facebook, which owns the same name popular social network, has reported on a record profit. The figure has happened to be higher than all forecasts. For the period from October to December 2017, the company earned $ 4.26 billion. During the same period in 2018, Facebook managed to make $ 6.8 billion in profits. Earnings per share were equal to $ 2.4. Compared with 2017, the revenue growth has amounted to 30% – 16.9 billion against $ 12.9 billion. Experts predicted the revenue of $ 16.4 billion and earnings of about $ 2.2 per share. The company’s advertising revenue has increased by about a third- to $ 16.6 billion. Mobile devices bring more than 90% of advertising revenue. The number of users who log into their account at least once a month has increased by almost 10% to 2.3 billion. The number of every day active accounts has increased to 1.5 billion. The number of users in the USA and Canada has increased by 3 million. These markets are the most profitable for the company. The European audience has increased by 11 million compared with last year. The revenue per client in Canada and the United States has increased by almost $ 8. Last year, this figure was equal to 26.2 US dollars, while this year the figure has already reached 34 US dollars. The company notes that 2.7 billion people use its services, which include Instagram and WhatsApp. In this case, about 2 billion use one thing every day. Facebook expenses for the quarter have amounted to 9.1 billion US dollars, which is 60% more than last year. On Wednesday, the company’s securities rose by 11%. This is a positive point, because last year the value of Facebook fell by almost 20%, while S & P 500 showed only a 5% drop.